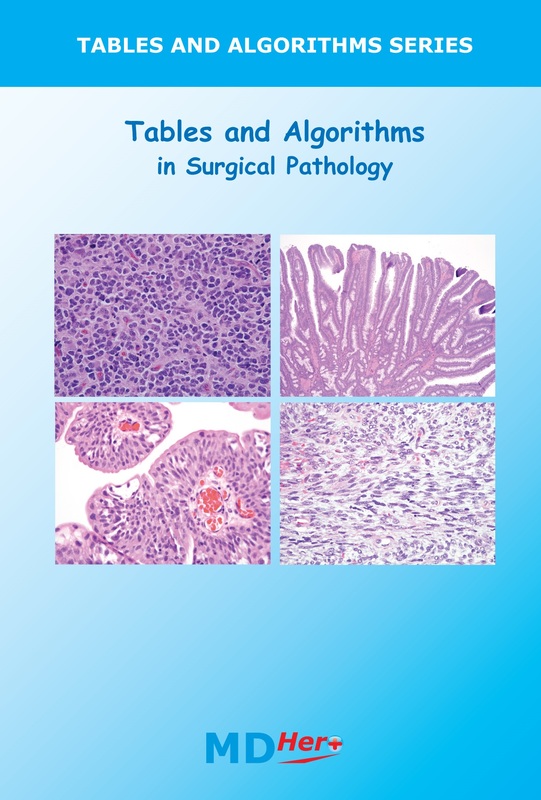 A comprehensive collection of tables and algorithms for the practice of surgical pathology. This book contains an optimized, algorithmic approach to every specimen type and organ system. In addition, the tables compare and contrast differential diagnoses in an at-a-glance format. Returns: accepted within 30 days of purchase. Item must be in a like-new condition and mailed back to the address provided upon purchase (buyer is responsible for this postage cost). A full refund of the purchase price will be credited to the credit card or Paypal account. Email support@MDHero.com to request a return. Exchanges: defective items can be exchanged free of charge within 30 days of purchase. The original item must be mailed back to the address provided upon purchase. We will cover the postage cost, within reasonable limits, for a USPS first class mail. Email support@MDHero.com to request an exchange.